We are highly regarded conservatory specialists installing high performance products in Berkshire and the surrounding areas. You can count on us for exceptional quality and style, as well as unrivalled customer service. Read our testimonials and see what our clients say about us! 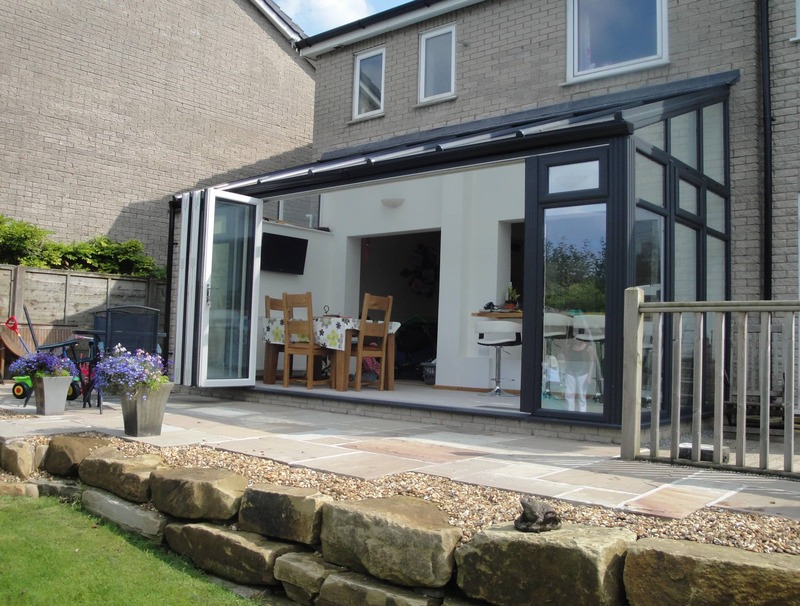 Lean-To conservatories are a great choice for a cost effective home improvement. They are quick to install, and they will transform even the narrowest of spaces into a practical room. They are great for terraced homes, bungalows and cottages, giving these properties all the benefits of conservatory living. They tuck under low eaves and they lean up against the house, giving you additional space, but with a much lower price tag. They are so versatile too, and can be used in any way you want, from a small utility room, to a bright dining room! The traditional elegance of the Victorian conservatory blends nicely with classic British architecture, but it can also add character to more modern homes. These conservatories have a multi-faceted shape, giving them that popular conservatory ‘look’ and they are finished with the most intricate decorative details to create charm and beauty to astound. They will give you superb views of the outdoors and they are a great choice for living areas and sunrooms, where maximum natural light can really be enjoyed throughout the year. Our Edwardian conservatories in Berkshire are fast becoming one of our most sought after installations. The simplicity in the design provides a fresh, clean look and the square or rectangular shape is perfect for a multitude of purposes. The Edwardian conservatory is the best choice for when you need a floor plan which makes the most of the internal area. You can fill these conservatories with furniture, turning them into an additional living room, a dining room or even a home office, and still enjoy a bright, airy and spacious room. Gable-end conservatories are the spectacular cousin to the Edwardian style. Using the same square or rectangular floor plan, these conservatories offer plenty of practical space, however, they then extend up to the sky, benefiting from an outstanding gabled roof. This creates a stunning feature which will truly transform your home and garden, adding exquisite style and enhancing the charm and character of your property. Bespoke conservatories in Berkshire are the best choice for when you are in need of a new living space that is a little bit special or unusual. These stunning options are as individual as your tastes, and they can be any shape or style that you like. They are ideal for larger spaces or for awkward spaces, making the most of your available land. They can even go around corners! Our bespoke conservatories are truly sought after, created with you in mind by our expert designers. House extensions can be costly, time consuming and disruptive. Our orangeries, you can enjoy the benefits of privacy and durability that come with a classic extension coupled with all the features of conservatories. These living spaces are simply superb, offering great value for money, efficient installation and they are light and airy, just like a conservatory. They have more brickwork than conservatories though, and this gives them more durability, insulation and privacy. Abbey are renowned for the quality and standards of our installations, making us one of the most popular conservatory installers in Berkshire. Our commitment is to customer satisfaction and from your initial phone call right through to after your installation is complete, we will be on hand to help you at every step. 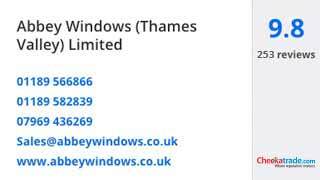 Our customers love us and we are proud to be one of the leading double glazing installers in Berkshire. It’s not just our customers who think we’re great, we are also accredited by the Double Glazing Network. This means that we have been assessed and continue to be monitored to ensure we achieve the highest industry standards. You can be completely confident that our conservatories are expertly installed, of superb quality, and they are insurance backed. We go the extra mile so that you can have peace of mind. Replacement, refurbishment or new conservatory installations and prices from Abbey are simply fantastic. They allow you to enjoy great Berkshire home improvements, whatever budget you have. 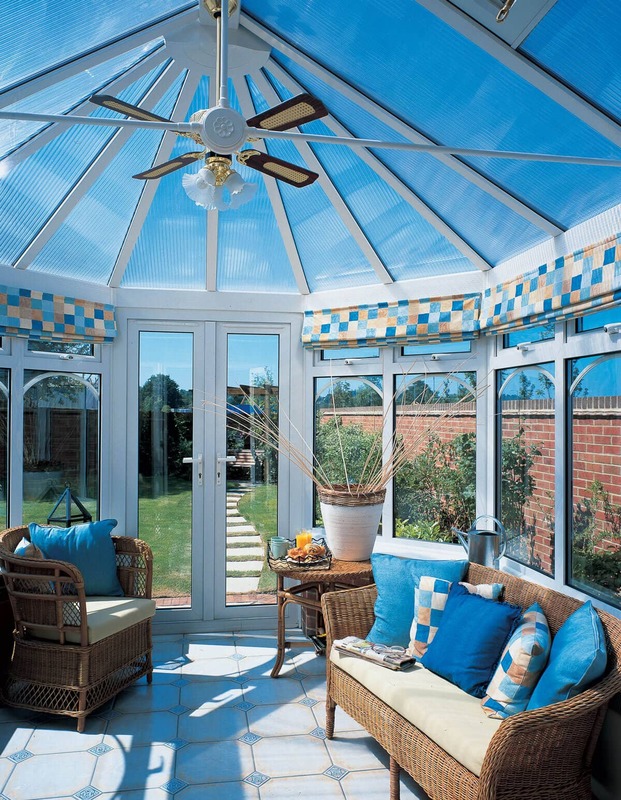 To find out more about our range of stunning conservatory options, get in touch with us today! We are more than happy to help you find the perfect home improvement product. Get in touch by giving us a call on 0118 958 2839 and talk to our experts today. They will be able to guide you through our range of stunning options, giving you detailed information about each. Alternatively, send us an email using our online contact form, and our team of experts will get back to you as soon as possible. Or, get a quick quote using our online quoting engine.